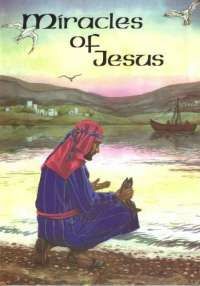 A selection of Christian stories for children and young people, originally published in 'The Gospel Magazine'. 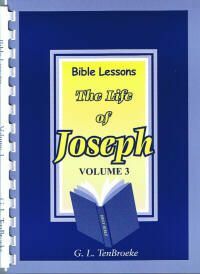 Produced with the aim of encouraging young children to take an interest in the Bible, this booklet may be helpful to parents and Sunday School teachers in the systematic perusal of the Scriptures. 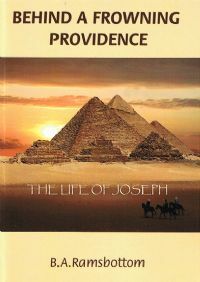 Includes questions and colouring texts. 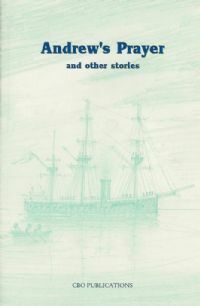 This book contains 44 pieces originally written as editorials in the Friendly Companion between 1965 and 1984 when for 20 years L. R. J. Broome was its editor. After writing, he always added a series of questions. 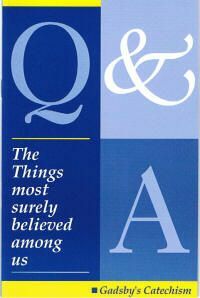 The answers are given at the end of the book. It is hoped this might appeal to parents teaching their children at home, or to Sunday School teachers. 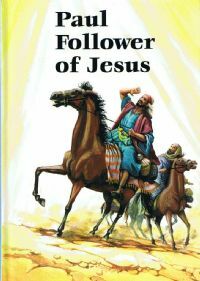 This is the third book in the Faithful Footsteps series, which follow the lives of faithful men and women of the Bible, in a style that can be easily understood by young children. 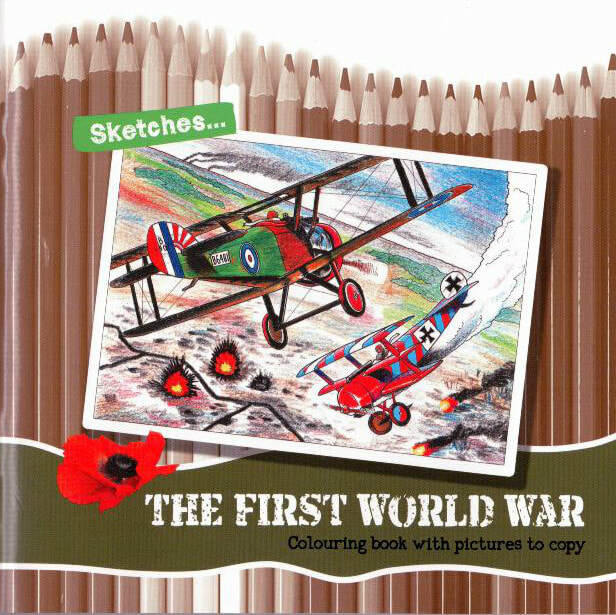 The books can be read over and over again, and used alongside the Sketches colouring books. 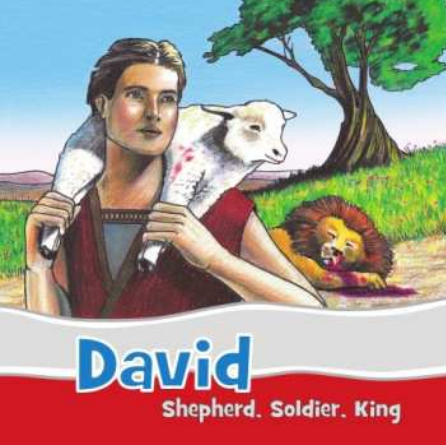 This book tells the story of David. 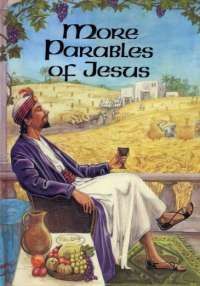 This is the first book in the Faithful Footsteps series, which follow the lives of faithful men and women of the Bible, in a style that can be easily understood by young children. 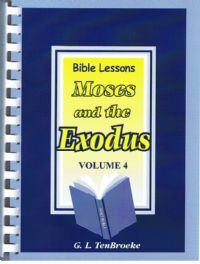 The books can be read over and over again, and used alonside the Sketches colouring books. 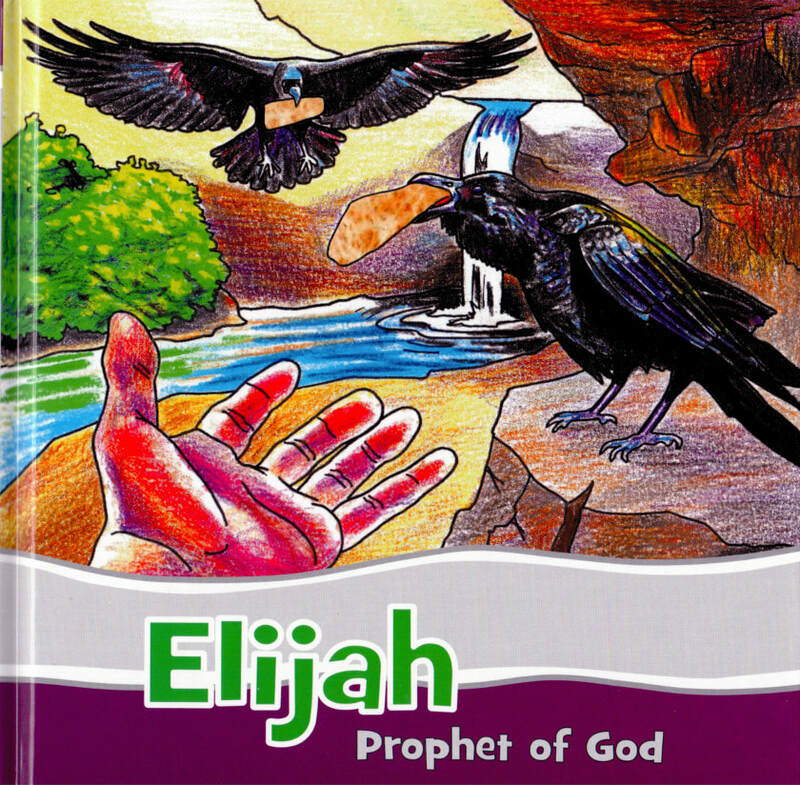 This book tells the story of Elijah. 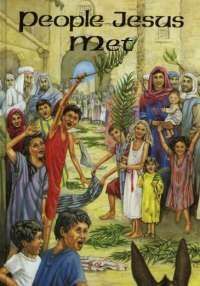 This is the second book in the Faithful Footsteps series, which follow the lives of faithful men and women of the Bible, in a style that can be easily understood by young children. 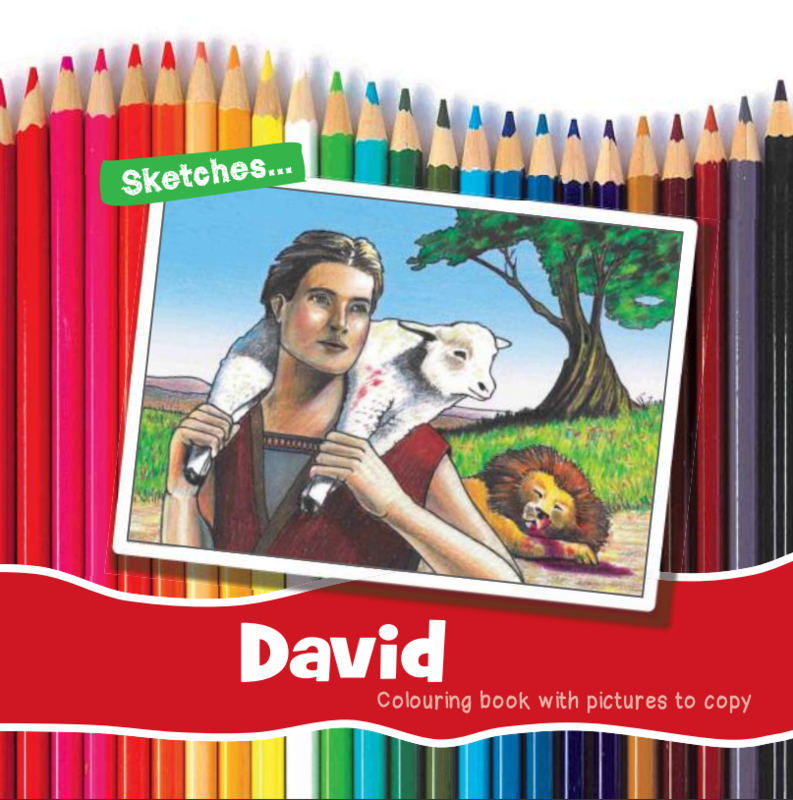 The books can be read over and over again, and used alongside the Sketches colouring books. 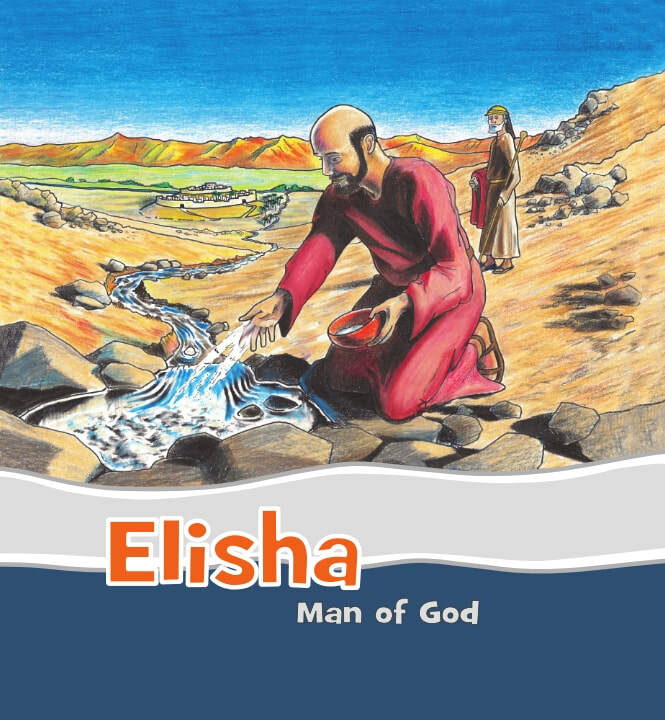 This book tells the story of Elisha. A small body of divinity. 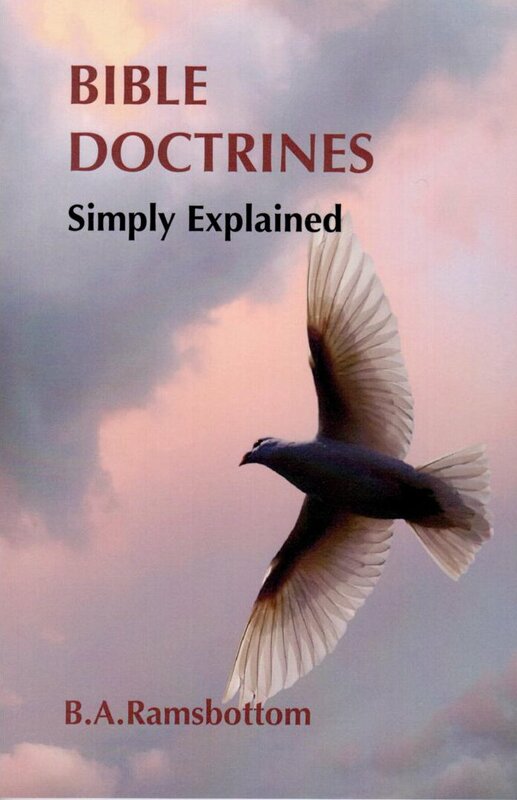 ​Some wonderful deliverances God granted to His people in Holland during the Second World War. Aimed at 10 years and upward. 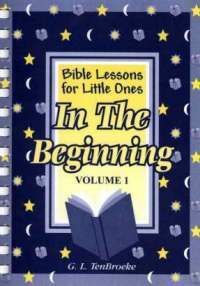 One of a series of 10 titles specially written in a simple style for very young children. 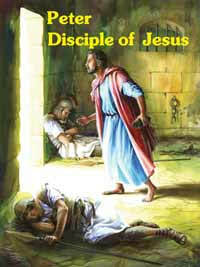 Great reverence is shown for the Person of Jesus and the authority of the Bible. 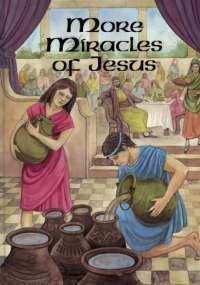 It contains no pictures of the Lord Jesus. The 10th in B.A. Ramsbottom's series of children's books. 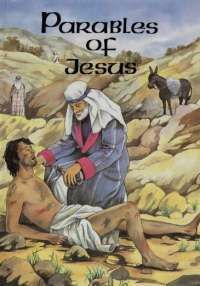 Written in a reverent, simple style; illustrated but with no pictures of Jesus. 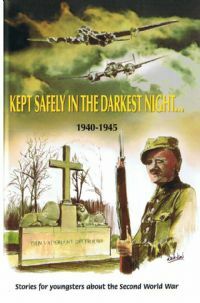 A new colouring book for children featuring scenes from the First World War, with short lessons from Scripture associated with each picture. 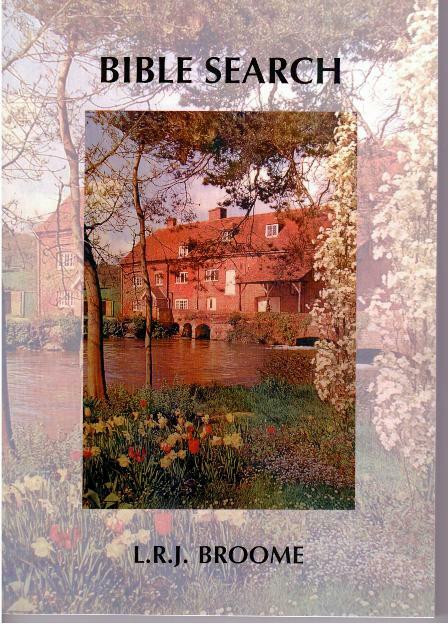 On the inside covers which are gate-folded are examples of the pictures when coloured and children can look at these side-by-side with the picture being coloured.